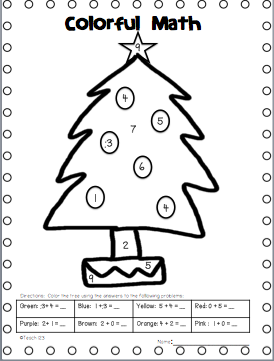 Today I have a December math freebie for you. 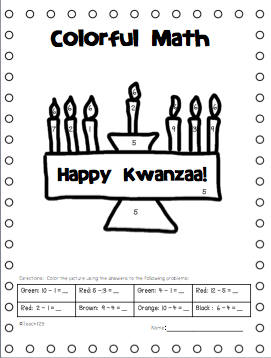 I thought this might be a fun activity to do the week before winter break. Click on the picture below to find more great freebies. Great ideas! Thanks for your freebies. 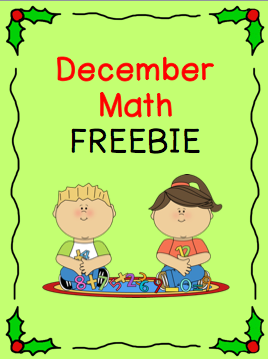 I found your blog through Manic Mondays at Classroom Freebies. Great ideas!